Every maker has a story. 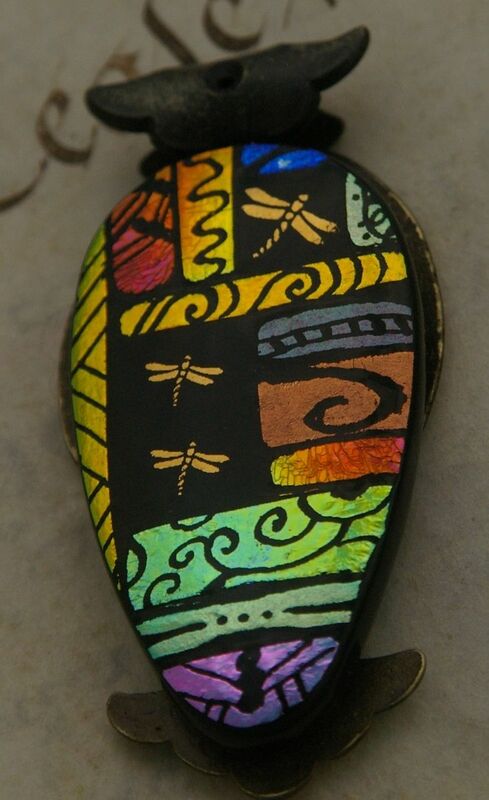 Be a part of Eye Candy Glass Art's story by placing an order, leaving a review, and seeing your review appear here. 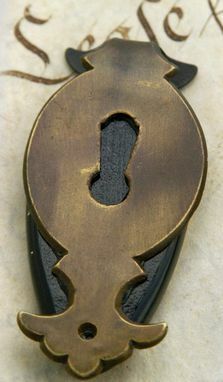 The glass is mounted on an authentic antique door keyhole cover as a bail. Mounts depend on material availability. 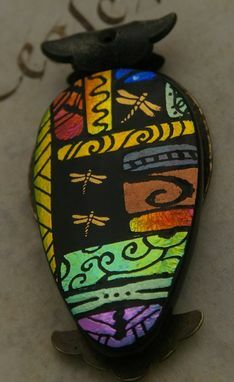 Completed pendants hang from a hand beaded necklace or hand made chain.